23kg small bags are 5 for the price of 4! 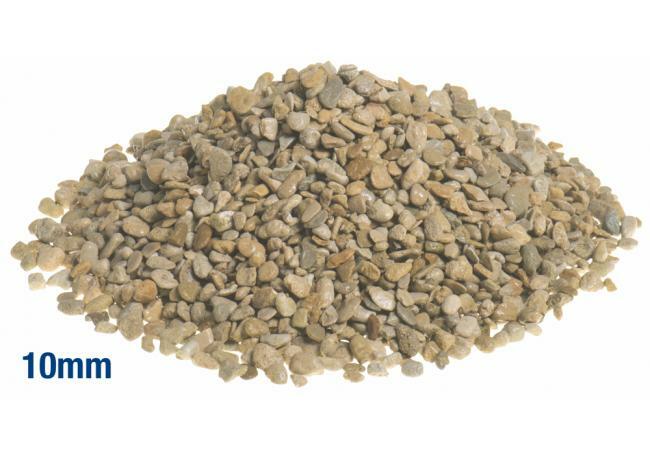 Local shingle is a very popular general purpose shingle ideal for a multitude of uses including drainage, pathways, drives and decorative garden borders. Cotswold buff in colour, this shingle is available in four different stone sizes to suit. Available in jumbo bulk bags, half jumbo bulk bags or 23kg small bags - see our bag size guide below. 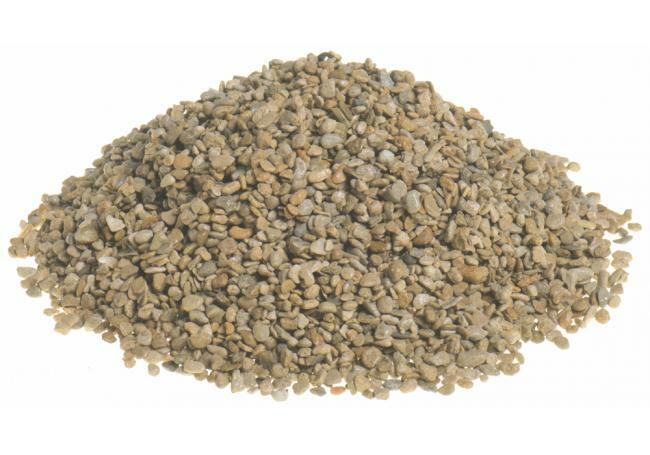 The average depth of gravel required for borders, footpaths or decorative garden areas is 50mm, however it may be a good idea to increase this to 75mm for driveways. We highly recommend using our helpful aggregate calculator to approximate the amount required for your project. Please note that these coverage measurements do not allow for compaction. A full 850kg jumbo bulk bag will cover approximately 10-12m² at a depth of 50mm. A 450kg half jumbo bulk bag will cover approximately 5-6m² at a depth of 50mm. You'll need approximately three 23kg small bags to cover 1m² at a depth of 50mm. 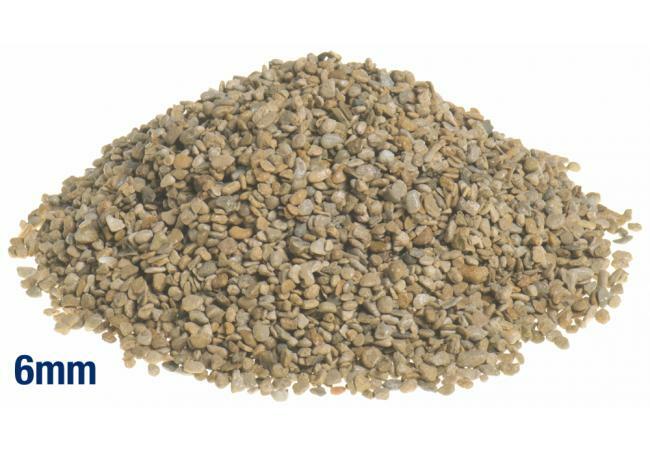 At AWBS we offer a huge range of different decorative gravels and shingles to suit many garden and driveway projects. Our unrivalled selection offers many different colours, types, shapes and sizes that all have a multitude of uses. 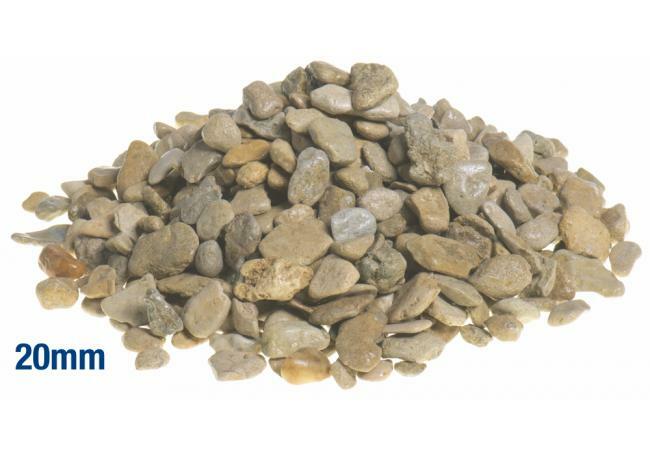 Our decorative gravels can be used for borders, water features, front gardens and rockeries and we also offer many hard wearing gravels that will transform your driveway or garden pathway. At AWBS you’re sure to find a product suitable for your outdoor project. 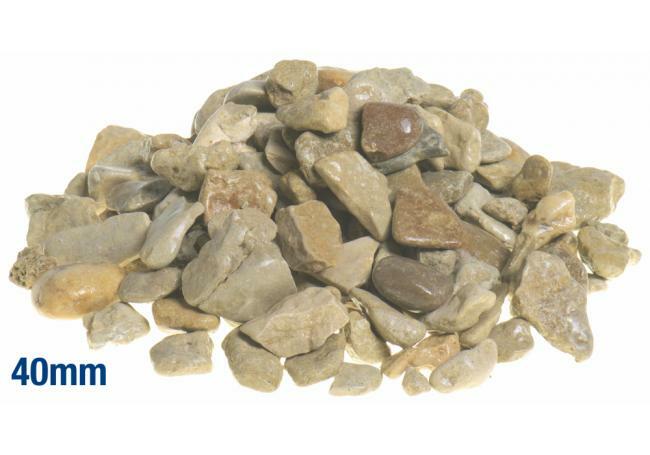 We have the vast majority of our decorative gravel range on show at our three branches in Oxford, Yarnton and Swindon so you can come in and view each product and even take away a free sample to help you decide which one to choose. If you’ve got any questions about any of our decorative gravel products, please don’t hesitate to get in touch. You can contact your local branch here! 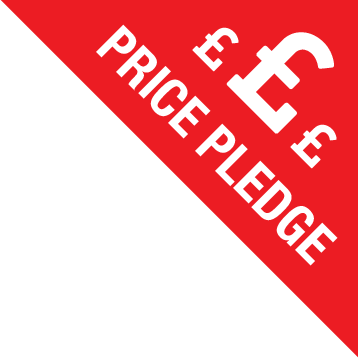 Don’t forget that AWBS offer fast, free delivery to local areas and we aim to deliver in stock products within 1-5 working days where possible. We fulfil our orders using our own fleet of vehicles that are driven by our highly trained delivery drivers. If you want to check if you qualify for free delivery, you can use our handy postcode checker. Bag Weight (Approx) Jumbo bulk bags: 850kg. Half jumbo bulk bag: 425kg. Small bag: 23kg. 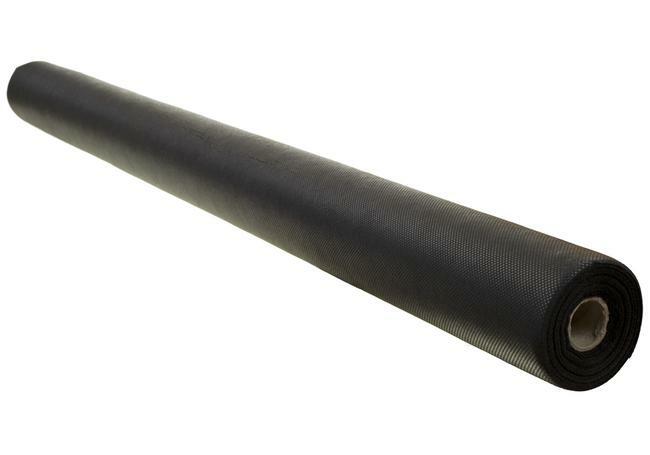 Strong and durable, TDP50 landscape fabric is a proven weed control fabric that is cost effective and labour saving..